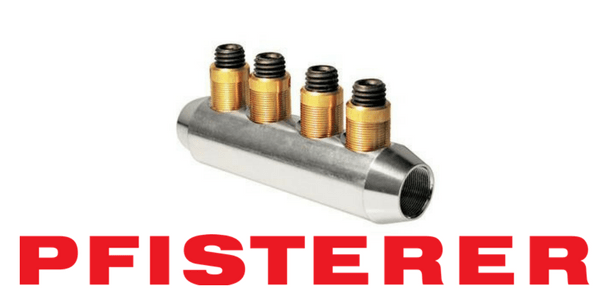 Pfisterer Sicon mechanical shearbolt cable connectors are suitable for the connection and jointing of all LV, MV and HV cables, including 11kV – 33kV up to 66kV. 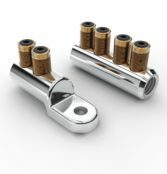 Pfisterer shearbolt connectors with step-less design feature allows for the maximum conductor clamping force to be achieved, even with Class 5 fine stranded conductors. Pfisterer shearbolt cable connectors are suitable for both solid and stranded aluminium, copper conductors or mineral insulated solid copper cables (MICC) and are internally grooved to aid electrical connection and protect against conductor oxidisation. Pfisterer Sicon mechanical shearbolt cable connectors feature stepless shearbolt technology for fast, simple cable jointing and cable terminating without resorting to compression tooling – ideal for metric to imperial, transition cable jointing, dissimilar sized and type conductors up to 630sqmm. Additionally the shear bolt breaks off flush with the terminal body, avoiding the need for port hole filling and the blocked design provides an oil or water barrier – a excellent range taking capability for fault repair work when the conductor size cannot be determined until excavation. Network Rail approved for use on the UK rail network – see PADS numbers below. Pfisterer Sicon connectors can be used to cable joint or terminate sector shaped aluminium cores on 650V signalling power supply cables without resort to pre-rounding conductors (D shaped) into a circular core prior to crimping using die sets and cable crimping tools. Mechanical cable connectors can also be used for rail track feeder cables (trackfeeder cable) used to distribute 650/750V DC power supply from traction substations and track paralleling huts to conductor rails – manufactured to standard NR/PS/ELP/21101. Medium and high voltage 19/33kV and 25/44kV rail power cables to Network Rail specification NR/PS/ELP/00008 can also be jointed and terminated using heat shrink/cold shrink kits which are compatible with Pfisterer mechanical cable connectors. 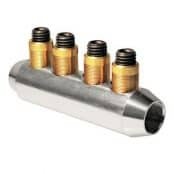 Connectors are installed using standard tools to provide reliable medium/high voltage connections on cable joints utilising heat shrink or cold shrink technology – the shearbolts achieve optimum contact force on MV-HV cable conductors without damaging individual copper or aluminium strands. 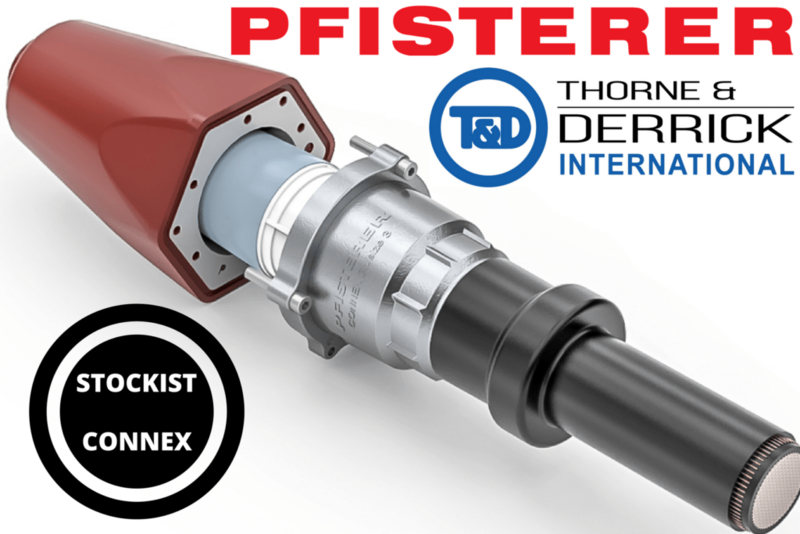 The centring sleeve is inserted into the Pfisterer SICON connector and the conductors inserted into the connector body – the threaded stud should then be screwed into the shear-off bolt. The bolt turns on fitted friction discs until optimum contact pressure is reached – the SICON bolt will shear off on the top edge of the clamp body to ensure a safe and reliable connection for use with heat shrink or cold shrink joints. No sharp protrusions as all edges of the SICON connector body are rounded. Pfisterer Sicon shearbolt cable connectors are available with moisture block for cable jointing applications such as when the HV connector is used with polymeric insulated stranded conductor, to prevent the migration of water along the cables or the HV connector is used to connect paper and polymeric cables, to prevent the migration of paper cable compound into the polymeric cables.